Happy Birthday Betty White! 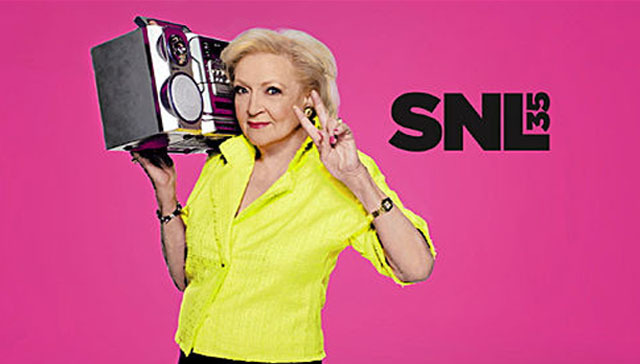 This week Betty White celebrates her 90th birthday and I've been inspired to write several blog posts as a tribute to her wonderful legacy on television. I've already written about Date With the Angels, The Mary Tyler Moore Show and Life With Elizabeth. 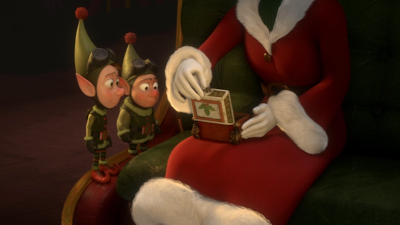 White also participated in 2010's TV special Disney's Prep & Landing Stocking Stuffer: Operation: Secret Santa giving voice to the animated character of Mrs. Claus. This follow-up to the first Prep & Landing TV special is a short film running less than seven minutes. Elves Lanny and Wayne are at it again. This year they are asked by Magee to use their Mission: Impossible-style special ops skills to help Mrs. Claus. Mrs. Claus wants them to retrieve a wooden box from Santa’s underground private workshop. A funny gag is that Mrs. Claus, like many of her age, is awkward using the latest technology in order to work with the elves. 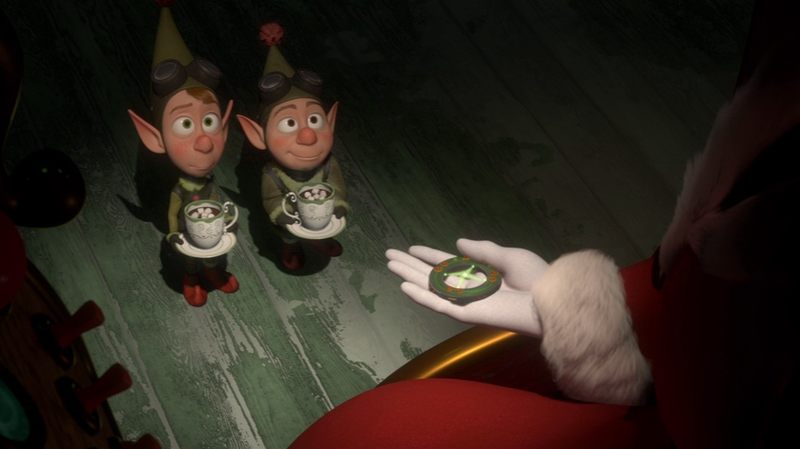 Of course, her instructions require Wayne and Lanny to perform their task without Santa’s knowledge. 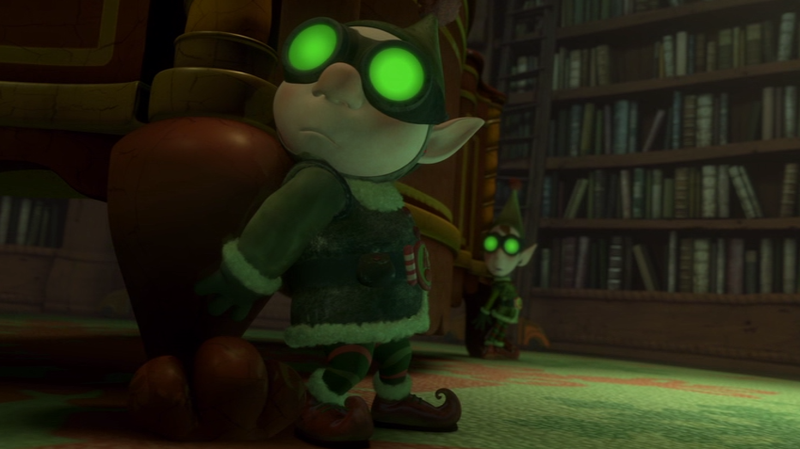 Their mission becomes more complicated when Lanny and Wayne find Santa napping at his desk when they break in. What magical secrets could this little wooden box hold? This short film aired on ABC in December 2010 as a teaser to hold viewer’s attention until the second half-hour Prep & Landing TV special could be released in 2011. 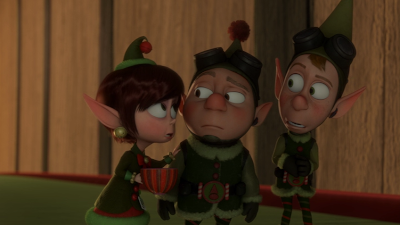 The voice cast: Sarah Chalke as Magee; Dave Foley as Wayne; Derek Richardson as Lanny; W. Morgan Sheppard as Santa; and, Betty White as Mrs. Claus. Did you see this animated short? 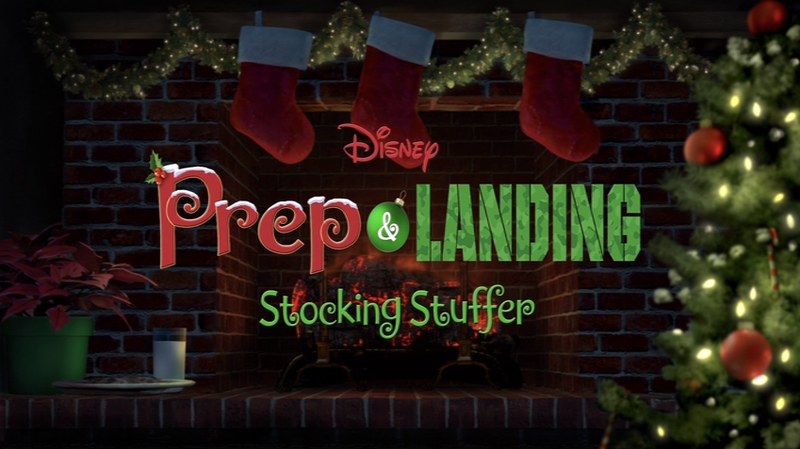 Have you seen the 2009 or the 2011 Prep & Landing half-hour specials? This 2010 short film was recently released as a bonus feature on the DVD release of the first Prep & Landing. I did see it, and I thought it was sweet and fun!